TIFF has been around for over two decades. It has been the file format of choice for many photographers when they edit RAWs in Lightroom and need to send it for further processing. It also has its uses in the printing industry. However, many people see this file format as something that has no future. 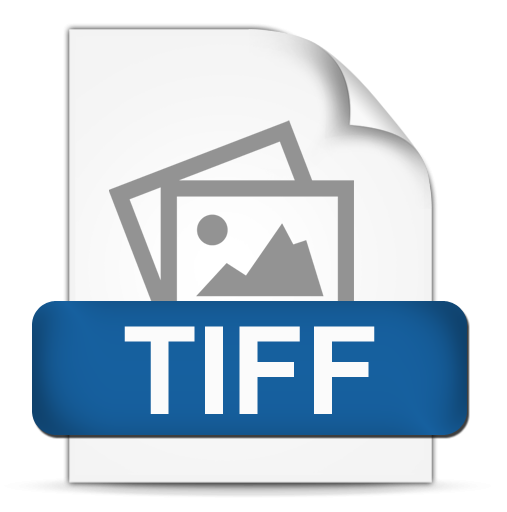 Does Anyone Still Use TIFF? 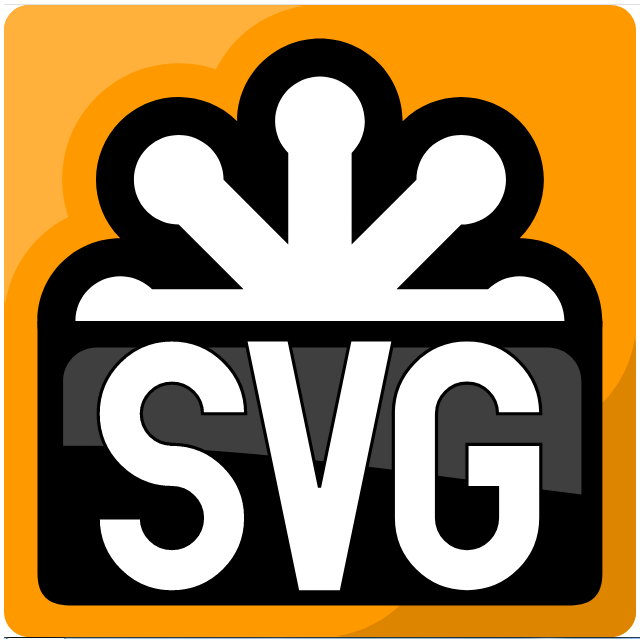 Among the trillions of images floating on the web, the amount of SVG images is quite rare. 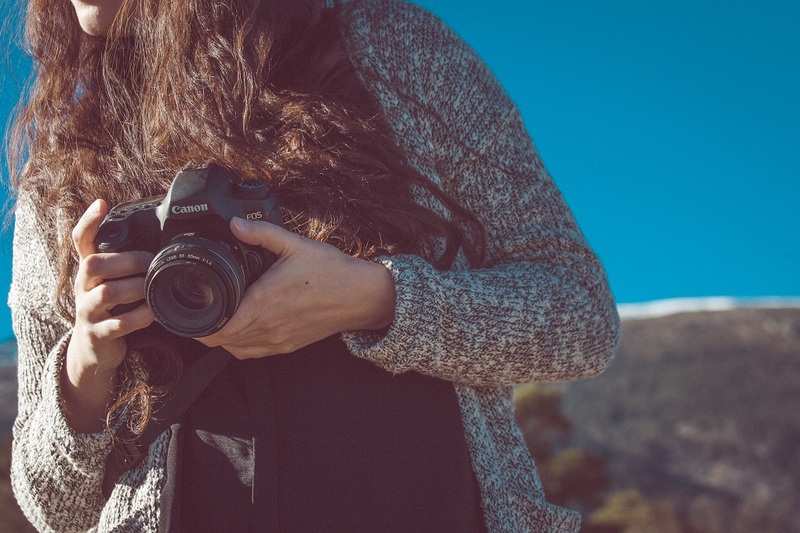 Most of the images you see everywhere are either in JPEG, PNG, GIF, or WebM formats. It’s a shame since SVG has so much potential. PNG is short for Portable Network Graphic (PNG); a lossless image format uses a bitmap of indexed colors. 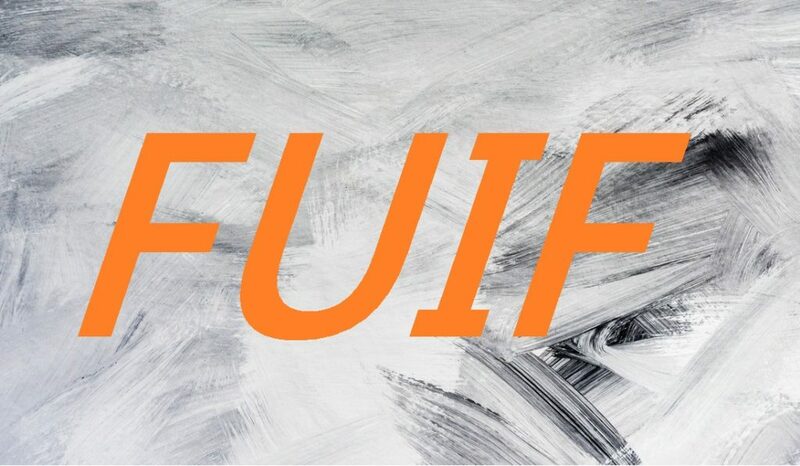 Its birth was to replace the Graphics Interchange Format (GIF). Since GIF used a Unisys-patented LZW compression algorithm, free software couldn’t create GIF files without paying a license. 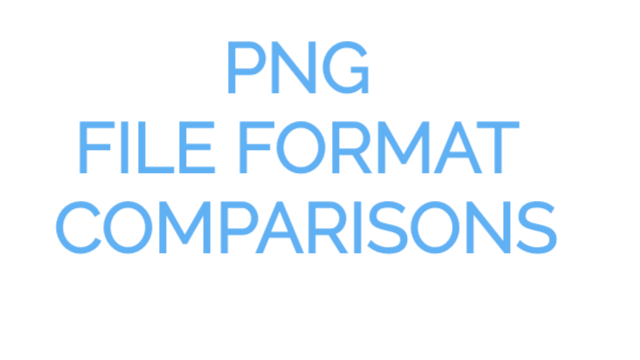 Here, we are going to compare PNG with GIF, JPEG, and TIFF so you’ll know which format you should use on your next project. The world of photography can be confusing and misleading for those who just starting out. Instead of focusing on techniques, many newbies suffer from the gear acquisition syndrome. They dive into lenses, flashes, filters, and all other kinds of things that supposedly make them take better pictures.